Musically Fallen is a cross between Belus and something new, inspired more by the debut album and Det Som Engang Var than by Hvis Lyset Tar Oss or Filosofem. The sound is more dynamic. We mastered the album as if it was classical music and I was more experimental than I was on Belus in all respects. Lyrically it is similar to the debut album, in the way that it is more personal and focuses on existential issues. But the mythological undertone known from Belus is still there. I have also included some ambient tracks, a short introduction and a longer conclusion. “Vanvidd” translates as “madness,’ or better “lunacy,” and is a song in praise of all those who have the guts to stand out and break from conformity — and who are seen as lunatics and losers by the vulgar masses for doing so. These “lunatics” are also, in some sense, fallen individuals. In addition to that I want to say that lunacy is not (always) a bad thing. Most innovative men in history were lunatics … like Leonardo da Vinci, Alexander the Great, Richard the Lionheart, to name a few. 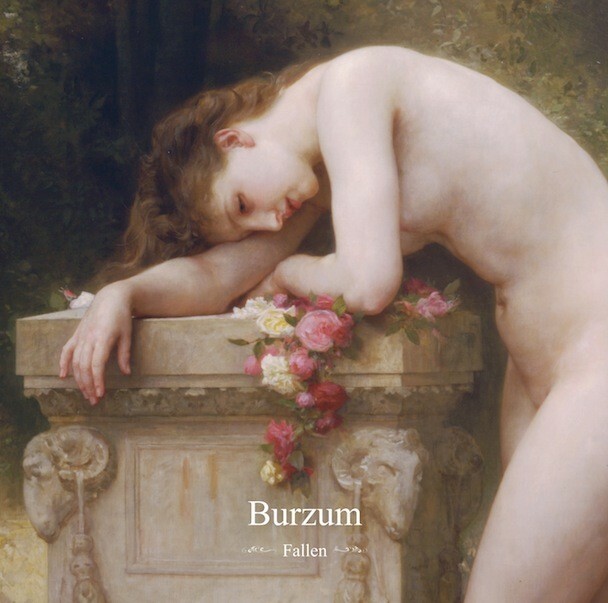 [T]he cover is part of a painting called Elegy. I used it in this context because the album deals with the concept of falling, not least in a metaphysical sense. By definition, ‘elegy’ means a mournful, melancholy, or plaintive poem. It is a funeral song or a lament for the dead. It is a poem written in elegiac meter or a sad or mournful musical composition. 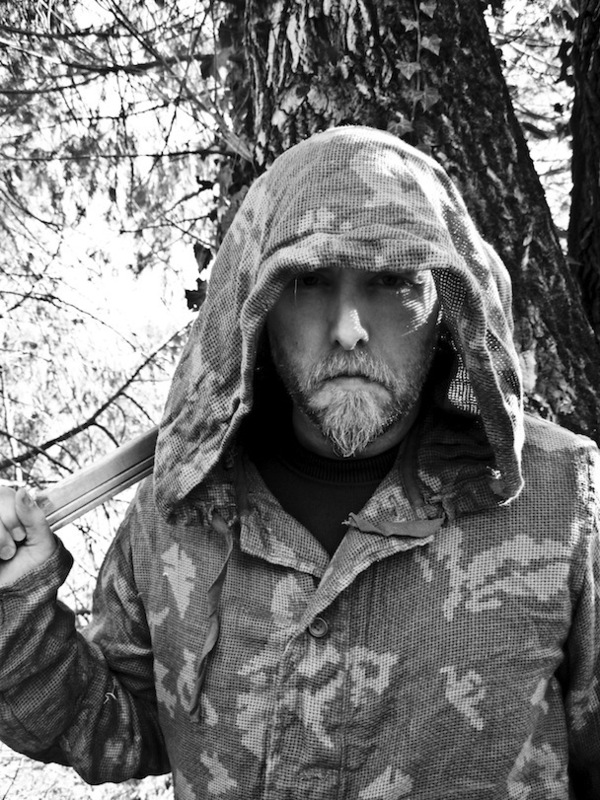 If you want additional information on Burzum, along with my thoughts on his beliefs, I spoke with Varg at length last year.